I don't really watch shopping channels on TV, but they do seem to have some fab beauty deals sometimes. 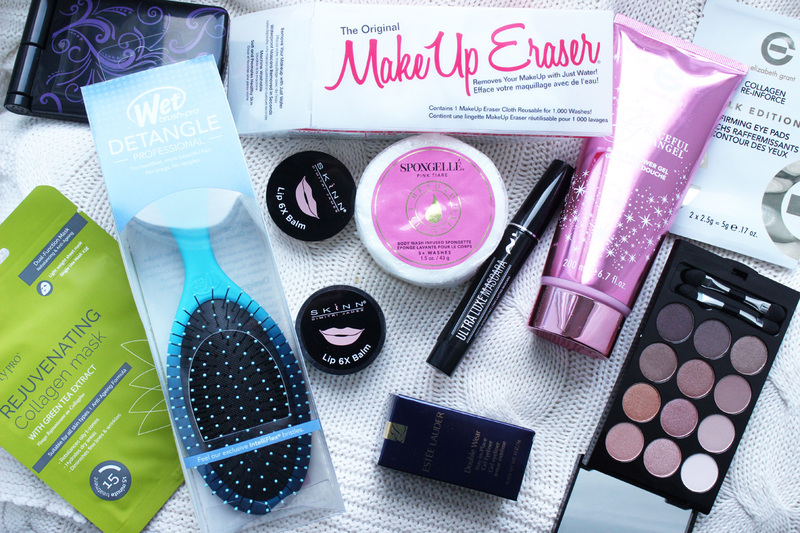 Ideal World TV sent me a box full of beauty products they stock to try out and I have found some real gems! Let's start with my favourite bits! 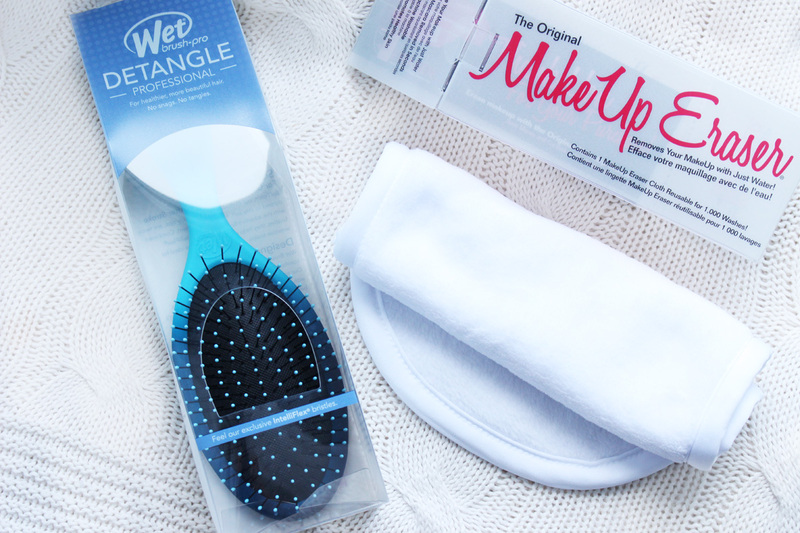 The Wet Brush* is my go to for brushing my hair, whether it's dry or wet. It's a godsend. I actually had one before I received this parcel, so I gave this one to Scott's mum. You can actually get a twin pack of the Classic Wet Brush from Ideal World TV for only £9.99 at the moment (HERE), which is an absolute bargain, as these usually retail at £9.95 for just one! The next item I am loving is the Makeup Eraser*. I have heard about it ages ago and read many rave reviews, but never got round to giving it a go... Well... What can I say... I have been missing out on some serious MAGIC! I am blown away! Why oh why didn't I try it earlier? It does exactly what it says on the box. Removes all your makeup with just water! Say what? Yep, you just run it under warm water, wring it and start removing your makeup in circular motions. And it takes all of it off, leaving your skin clean and soft. 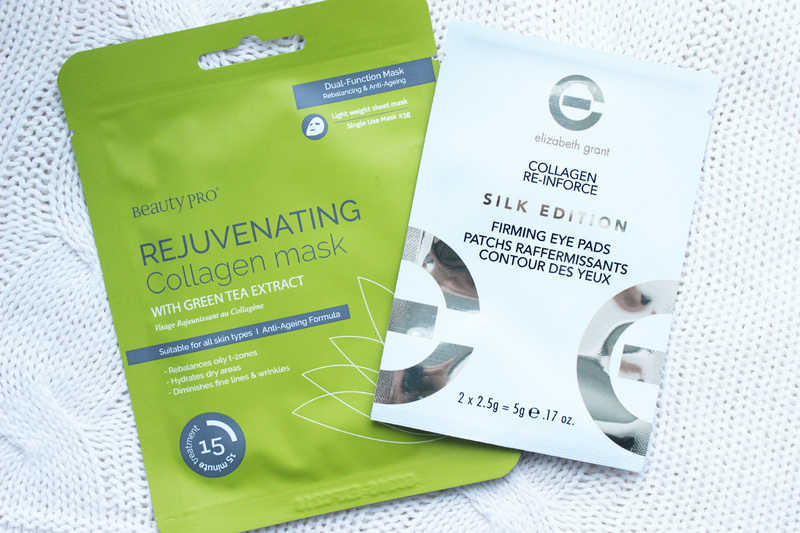 One side is designed for makeup removal and the other side is for gentle exfoliation. Amazing. You can buy a 2 pack of the Makeup Eraser (black & white) HERE. PS. I removed waterproof mascara with this and as you can imagine, it turned black. I washed it in some soap and it is like new again! I couldn't believe it! What is this magic? I was also really impressed with the Skinn Lip 6X balms*. They can revive even the most chapped, dry lips and I love the format of the little pot with a flip lid with a little mirror inside. They currently have an offer on the Lip Balm and Sugar Scrub duo HERE, if you're interested. The Spongelle Body Wash Infused Spongette* was another interesting item. I have never heard of anything like this this before to be honest. I am quite picky with body washes, so I actually used it to wash my hands and.... my makeup brushes! It works a treat and smells lovely. Another brand stocked by Ideal World TV and one I am actually familiar with is Elizabeth Grant. They do skincare and body care at pretty affordable prices, so have a look at their selection. I also really like the Skinn Rosette Eyeshadow Palette, as it features gorgeous neutral tones and a talc free formula with anti-ageing ingredients, which is fab for dry eyelids. It comes with a conditioning mascara as well and the duo costs £17.99. (HERE). 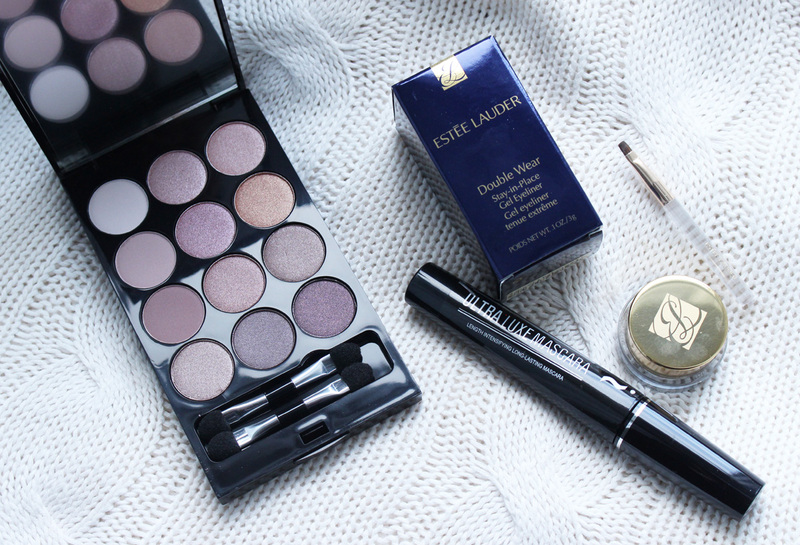 I recently started using an Estee Lauder mascara and I love it, so I had high hopes for this Double Wear Liner*. It didn't disappoint! The creamy gel based formula is easy to apply and stays put all day. It's nicely pigmented and doesn't smudge. If I had to choose one thing I recommend the most, it would be the Makeup Eraser! I am absolutely blown away by it!